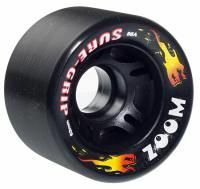 Sure-Grip have been producing roller skate wheels for over 75 years. 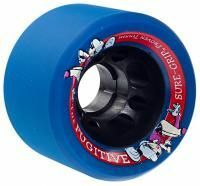 In 1936 we had an idea, we wanted to make a roller skate wheel that was better than any other. The wheel we made had more grip than any other wheel during that time. To this day we still produce that same wheel we made 75 years ago along with a variety of others.